What is a Story. Article by Rogi. 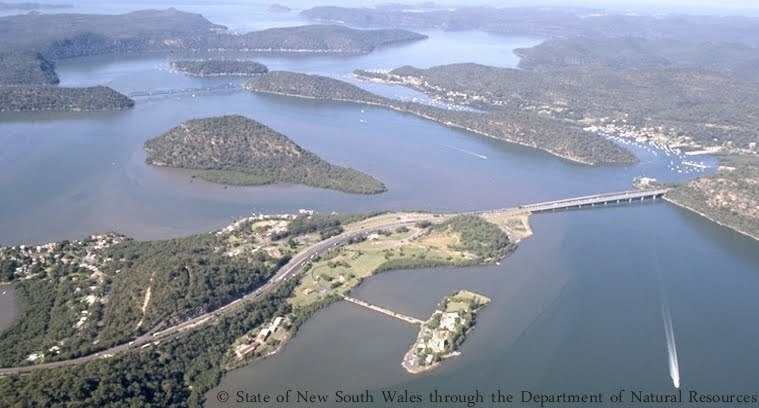 The Hawkesbury River Writers is a group that meets once a month and offers writing activities for members. The membership includes newcomers to writing as well as some more experienced writers – anyone with an interest in writing is welcome to join and to participate as much or as little as you like. Members are encouraged to bring works in progress to the monthly meetings to share with other members in an atmosphere of friendly and constructive comment. An optional writing “prompt” is provided each month. Several times a year there is a “readability round robin” where members are given a topic, title or theme, with a word limit and a deadline. The entries are then circulated to all members who critique using the criterion of “readability”. Generally, the first Thursday of each month (except January and on or near public holidays), at 7pm, at Berowra RSL.